Alcohol may be causing more than just a hangover. 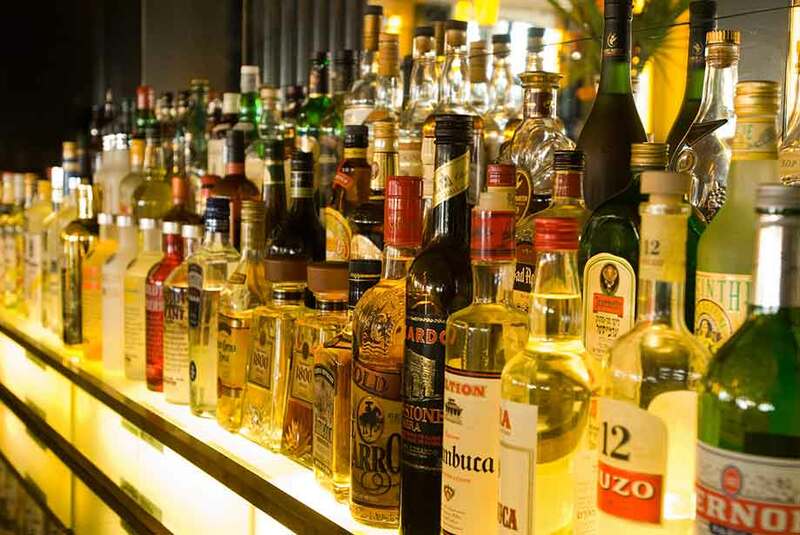 Although the body normally has mechanisms to protect itself against damage from consuming alcohol, millions of people lack the protective enzymes that prevent low tolerance and undesirable side effects. Alcohol has been known to increase the risk of certain cancers but the mechanism has been unclear. Some cancers can be caused by DNA damage while others are developed by chance. According to a new study, drinking alcohol can cause permanent DNA damage and increase the risk of cancer, including bowel, breast, and liver cancer. Researchers used mice to show how exposure to alcohol causes permanent genetic damage in blood stem cells. Chromosome analysis and DNA sequencing were used to examine genetic damage caused by acetaldehyde, a harmful metabolite produced when alcohol is processed by the body. Mice lacking the critical ALDH2 enzyme had more than four times as much DNA damage compared to mice with the fully functioning enzyme. Overall, the choice of DNA repair pathway and the p53 response may limit the spread of alcohol-induced mutations in stem cells. The inability to process alcohol effectively could additionally lead to an even higher risk of alcohol related DNA damage and cancer. Therefore, the study suggests that drinking in moderation could lower the risk of developing certain cancers. Enzo offers a wide variety of products for your Cancer and Cellular Analysis research needs. Our platforms provide a range of small molecules, antibodies, and proteins. Our SCREEN-WELL® Cancer Library contains 275 compounds that can be used for cancer inhibitor screening and assay development. The library contains small molecules affecting mTOR, aurora kinases, tyrosine kinases, PI3K, and HDAC, as well as many structurally and mechanistically different compound classes. This library is an essential tool for cancer inhibitor screening and drug development. First ELISA development product for the measurement of the p53/MDM2 complex for apoptosis and autophagy research.